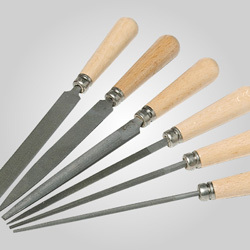 High quality Pocket Calipers made of Brass. Both measure up to 3-1/4"" (1/16" increments) and to 80mm (1.0mm increments). 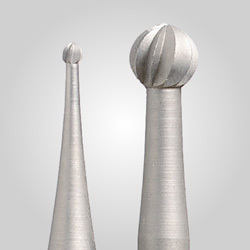 Notched tips are helpful for measuring internal diameters (ID). 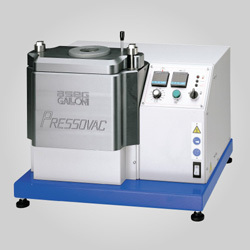 Can be used as a conversion tool for inches and millimeters. 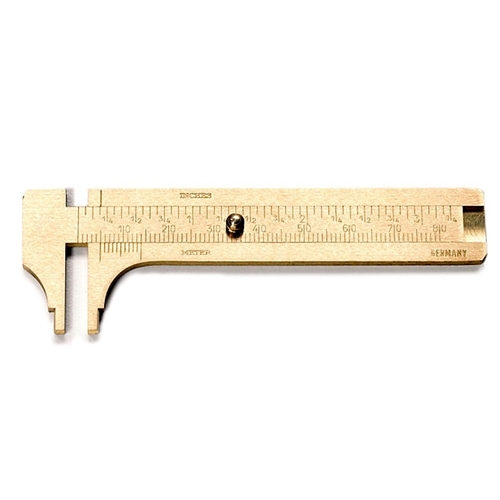 This Vernier model allows measurements to 0.1mm OD. Made in Germany.